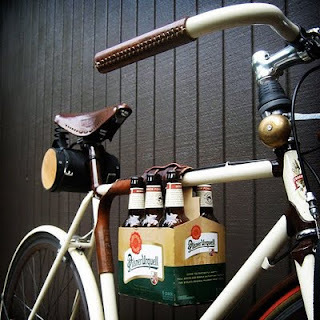 As the warm weather starts to kick in, the backyard BBQ’s are kick’n off, and well, here is a genius bicycle accessory that will have you riding safe while being able to bring your favorite six pack to the party. Of course, for the safety of everyone we do suggest that all caps stay screwed on the bottles while riding, but the Six Pack Holder is an smart alternative to throwing six beers in your messenger bag and hitting the streets, it’s ok, we’ve all done it! 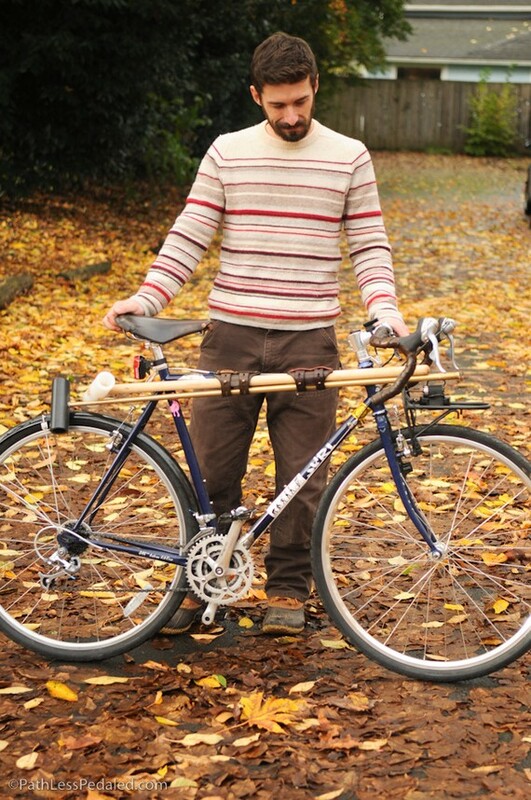 These puppies are handmade with 100% leather in Portland Oregon by Walnut Studio and they sell for a cool $22.00 making a great gift for anyone who enjoys a summer ride.